This will be my third year covering Cask Days, the crown jewel in Torontos fall craft beer season. As well as the usual incremental increase to the already impressive list of brewers and the beers they are pulling from casks, this years event features some big shifts in the programme. The obvious one is that the venue for the three sessions has been moved from Hart House to the Evergreen Brickworks on Bayview. With that comes an equally big switch for the food from the previous in-house catering to a team of food stations curated by Toronto chef, Guy Rawlings. 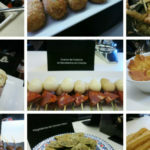 I had the chance to chat with Chef Rawlings about what hes managed to bring together and he thinks event attendees will appreciate how the beer meets food in three ways. 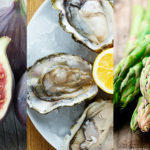 Beer will make a cameo appearance as an ingredient in many of the dishes; chefs are designing their offering to strike familiar and traditional beer-food notes; or chefs will have food that contrasts with beer in unconventional ways. The same tokens that are being used for beer samples can also be traded for food. Rawlings says that to keep prices approachable all food items will be either one or two tokens. Each token goes for $2.50 and while youre working up an appetite can be used to buy a 175 ml sample for one or a 250 ml half pint for two. 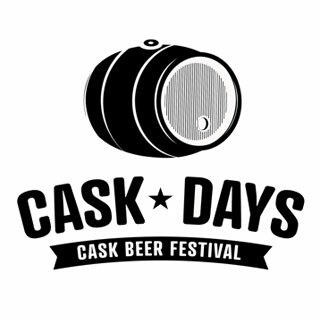 Cask Days is spread over three sessions on October 27 (afternoon and evening) and 28. Tickets for Cask Days are $41.81 including taxes and fees and are available online or in person at barVolo. It looks from Twitter announcements as if session 1 (Saturday noon 5 pm) getting close to selling out.